Ethical Holiday Sale from The Tribe! And this seems like the perfect time of year, with all the special people on your list, to have a great sale for our amazing & compassionate Tribe members. So in the spirit of online holiday shopping we are offering a “Ethical Holiday Sale” on our website from Friday Nov 27th through Monday Nov 30th. Why did we not just call it a Black Friday Sale? We were doing some digging around the ‘origins of black Friday’ and we are not sure it is something we want to participate in… There are many myths and speculations on how the name came about including; some dating back to the era of slavery, some say it was started by the Philadelphia police in the 1950’s, and a there are a few other theories. We are not history experts and won’t claim to be. 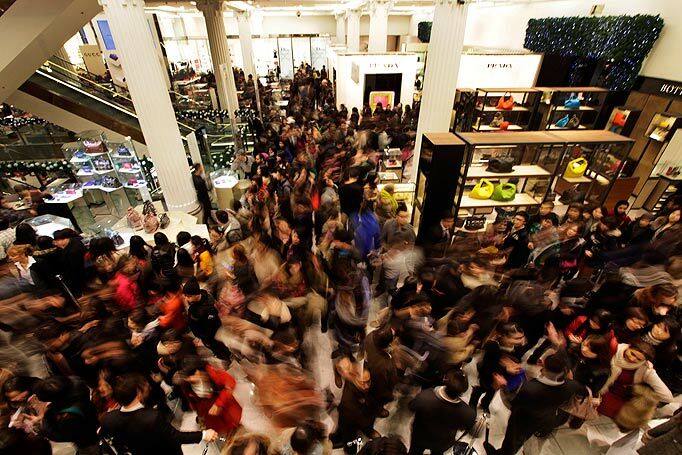 However we know the hysteria that comes to mind when we think “Black Friday Sales at Big Box Stores”. We don’t want to advocate for stressed out/over worked employees this weekend, or trampling fellow humans to get a good deal, or even the mass consumption that tends to occur. But we would be lying if we said we didn’t want you, our customers, to think of us while you are doing your Christmas Shopping this weekend and capitalizing on good sales. To be honest, we love the idea of doing our own Christmas Shopping from home, in our PJ’s with a hot cup of coffee, and avoiding traffic/parking/crowds etc. The holidays are all about family, food and festivities. Go enjoy them! We would rather shop for gifts with the click of a button and spend our time with those we love. Plus the fact that it arrives on your doorstep a few days later is an awesome bonus- you and your car don’t even need to leave the garage in this weather! As much as we avoid consumerism, we like giving gifts as much as the next person. Picking out the perfect gift, that we know they are going to LOVE, is a great feeling. Gifting time and experiences is a great way to make memories (think ski trip), and if you are going to wrap something for under the tree make sure it is ‘ethical’. Who made it? Does it have a positive or negative impact? Can you gift it in ‘good conscious’? Tribe of Lambs has great (ethical) gifts for the women in your life; sisters, friends, mothers, daughters, aunts, teachers, coworkers, etc. We also do gift certificates! When you give a TOL gift you are also empowering at risk youth in developing economies. 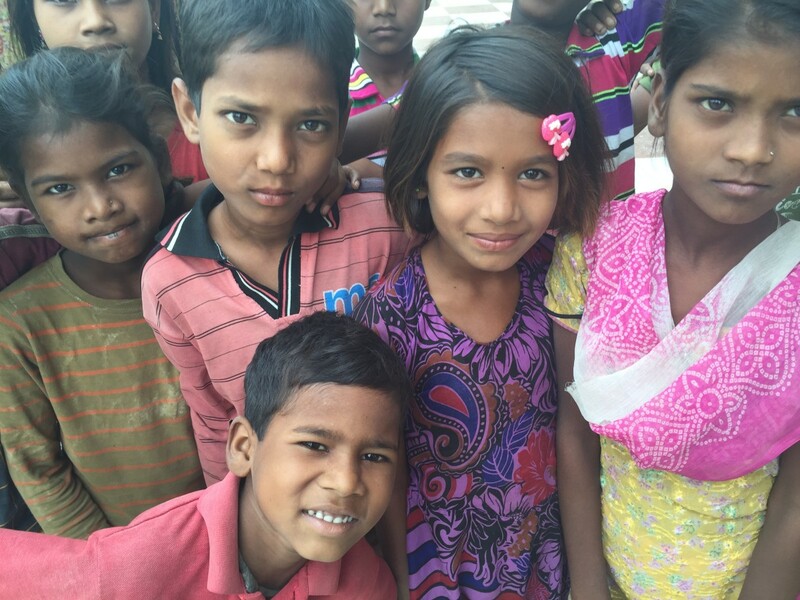 Specifically this year you will be spreading the gift of literacy to youth in Gwailor, India. Use ETHICALHOLIDAY30 at the Checkout for 30% off your purchases this weekend! Friday to Monday, Day and Night. The Genie Jumper – It’s magic.